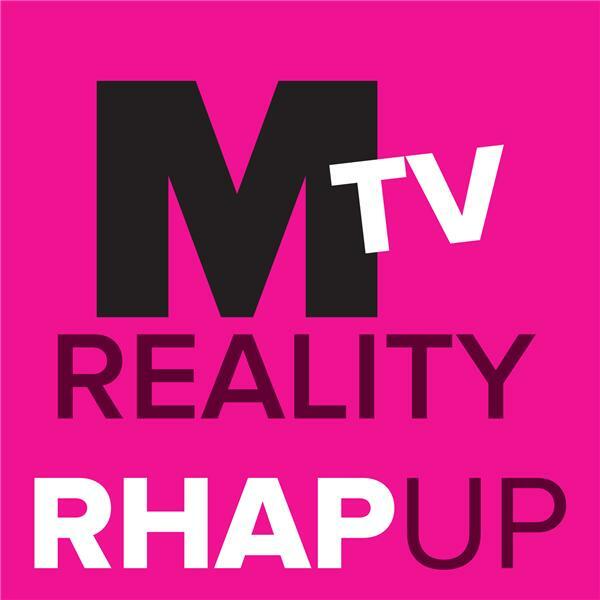 Brian and Ali recap all things MTV Reality. This week on The Challenge old friends are reunited, an alliance is ripped apart, a new power team threatens the plans of the house and a contestant gets revenge on a friend. This week on The Challenge the power team faces internal conflicts, a plot to get out the most dangerous team is hatched, a shocking deliberation sends a team into the elimination and mercenaries get a chance to join the game.